New operating systems add amazing new features and security to our world but that can often come at the cost of compatibility with our current software and drivers, many of which are vital pieces to a studio or DJ setup. While software and hardware drivers can be updated to account for the changes in a new operating system, this is not always immediate. To prevent any downtime waiting for an update, it's much easier check the compatibility of your gear before making the jump. This article is a list of all macOS High Sierra compatible SONiVOX software. 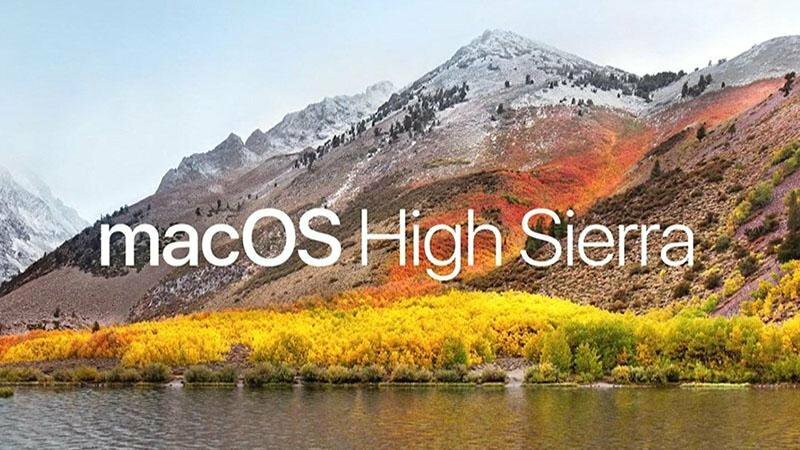 Note: while our products seem to be working in macOS High Sierra without issue, it's extremely important to make sure that your host or DAW of choice is supported as well.